Former mercenary Sonja Kurtz is hired by business tycoon Julianne Clyde-Smith to head an elite squad. Their aim: to take down Africa’s top poaching kingpins and stop at nothing to save its endangered wildlife. But as the body count rises, it becomes harder for Sonja to stay under the radar as she is targeted by an underworld syndicate known as The Scorpions. When her love interest, safari guide and private investigator Hudson Brand, is employed to look into the death of an alleged poacher at the hands of Sonja’s team, she is forced to ask herself if Julianne’s crusade has gone too far. From South Africa’s Kruger National Park to the Serengeti of Tanzania, Sonja realises she is fighting a war on numerous fronts, against enemies known and unknown. So who can Sonja really trust? 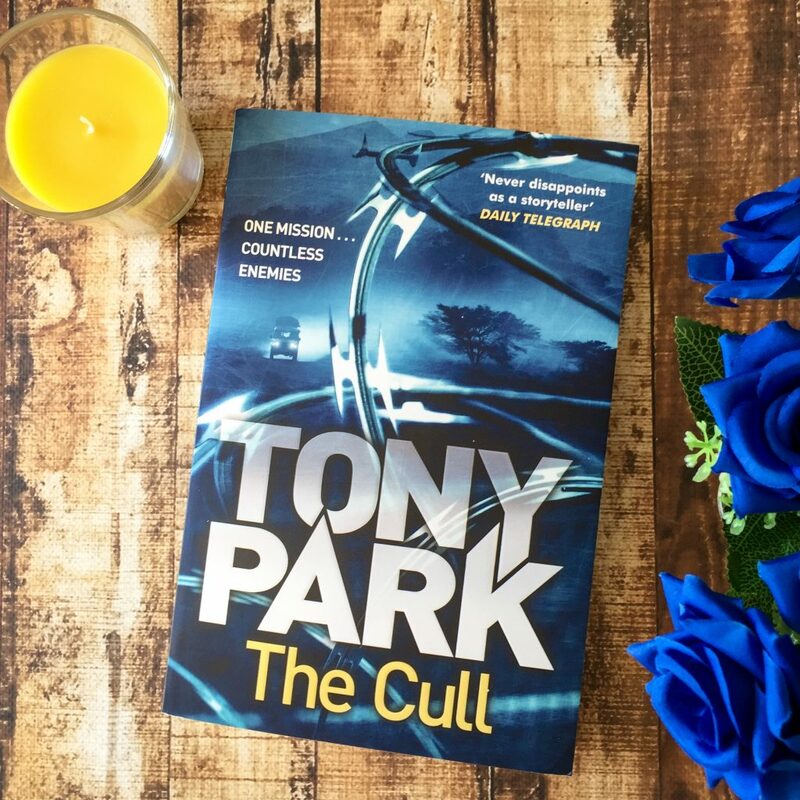 The Cull is a heart-racing thriller from former army officer and bestselling author Tony Park — this is his 14th novel and once again he’s transported a real-life ‘wildlife war’ onto the pages of a novel. This is the third novel with protagonist Sonja Kurtz, although I haven’t read the first two (The Delta and An Empty Coast) and I was able to read this book just fine, so The Cull definitely works as a standalone novel. Sonja is resourceful, intelligent, observant and equipped to handle everything that she comes across in the African wilderness. She’s in Africa training women in an Anti-Poaching unit and they are ambushed by well-armed poachers. Two women in the team end up dead. Afterwards, wealthy businesswoman Julianne Clyde-Smith meets with Sonja and offers her a job — she wants to take down the poaching kingpins that are overtaking the African wildlife. She wants to find out who is at the top of these organisations and destroy them from the source. But once Sonja accepts the job and employs an exclusive team to help her, she realises that there’s a lot more to this job than Julianne let on. The team are suddenly entangled in a dangerous and deadly war between them and a poaching mob named The Scorpions. Sonja is a fantastic protagonist. She’s really skilled and trustworthy, and she leads her team with strength and determination. At the same time, Sonja is a bit flawed. She can be a bit awkward, and she’s in a sort-of relationship with Hudson Brand and she really loves him but doesn’t act accordingly sometimes. 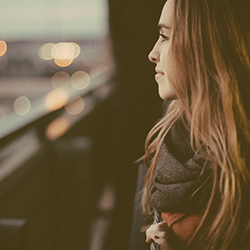 She jumps to conclusions and makes assumptions and for a while it’s hard for the relationship to stay stable. There are plenty of sub plots throughout the novel to keep the reader engaged and entertained. The side characters are just an intriguing as Sonja, and I really enjoyed reading this book. It’d be a great Father’s Day gift, especially if your dad reads crime or thriller novels like James Patterson. Finally, Tony Park does a fantastic job of describing the African wildlife. His prose is rich with detailed description and imagery, and the reader can easily imagine everything that’s happening even if he/she has never been to Africa before. I’d recommend The Cull to lovers of crime, thriller and adventure novels. It’s heavily embedded in African wildlife and the politics of poaching in the wilderness, so you’d have to be interested in reading about that or this may not be the book for you.